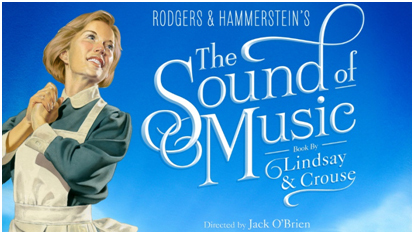 A brand new production of THE SOUND OF MUSIC, directed by three-time Tony Award® winner Jack O’Brien, will tour North America beginning September 2015. This lavish new production will launch at the Ahmanson Theatre in Los Angeles, under the auspices of the Center Theatre Group, and will then tour North America for multiple seasons, playing multi-week and week-long engagements. 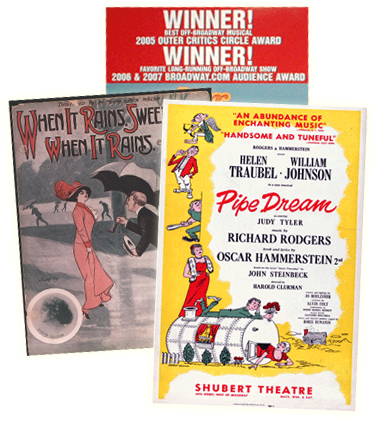 -Announced cities for the 2015-16 Touring season are below. -Casting and additional cities will be announced at a later time. For more information, please visit www.TheSoundOfMusicTour.com, as well as Facebook and Twitter.